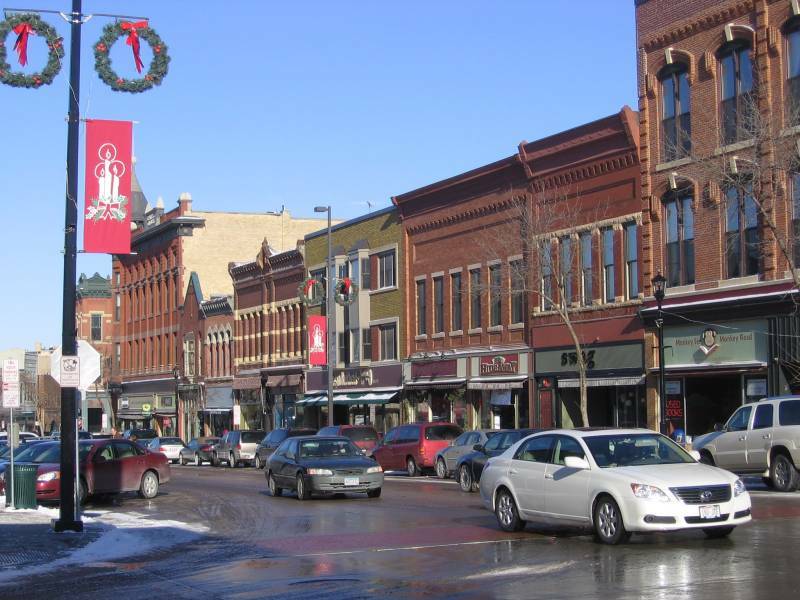 The Northfield Downtown Development Corporation (NDDC) will seek stakeholder feedback on their 2009 Work Plan at their January Downtown Forum. The event is scheduled for Tuesday, January 6th at 8 a.m. in the Riverview Conference Room, located in the lower level of The Archer House, 212 Division Street, in downtown Northfield. Everyone interested in the economic and cultural vitality of downtown is encouraged to attend. The NDDC was created in 1999 by a handful of concerned citizens to bring people together to work for a vibrant and vital downtown. The organization has grown considerably through the years, thanks to the generous community contributions of time, money, and ideas. The “Founding Fathers” organized the NDDC based on the Main Street Four Point Program developed by the National Trust for Historic Preservation. The group’s work plans, generated at their November Board Meeting and approved at their December Board Meeting, remain faithful to this approach. Please join the NDDC Board Members next Tuesday to discuss the Work Plans for 2009.